case study Revenue Model How Does Whatsapp Make Money | What are you doing on WhatsApp? How Does Whatsapp Make Money | What are you doing on WhatsApp? 4. What are Whatsapp Payments? Whatsapp is the instant messaging platform, Whatsapp did not want to put ads on the app. But they needed money for the app to run. For this, first, they had brought the paid version of Whatsapp, which would take us $ 1 annual fee from the users. In February 2014, Facebook purchased Whatsapp for $ 19 billion. 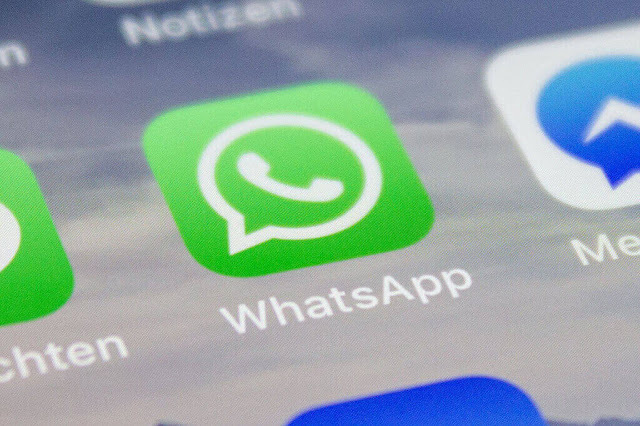 According to Whatsapp's new terms, Whatsapp uses the data of users for Facebook. Facebook uses the same data for advertisements and is earning very good money. Facebook has found a new way to make money from Whatsapp. Facebook has launched the Whatsapp Business application a few days ago. Using this application, large companies will be able to talk directly to you on Whatsapp, and large companies will register Whatsapp with money in the Whatsapp Business application and will earn money from Whatsapp. Whatsapp has launched its own Payment option (P2P payments) a few days ago. Whatsapp money will earn from this also.